We all know that our health is very dependent on what we eat and drink, however research also shows that we need to consider the impact of our emotions and how they affect our hormones, and therefore our health. You may have heard about oxytocin before, it’s the hormone that is released during birth and oxytocin’s nickname – “the love hormone” – is well earned: you release this ‘cuddle hormone’ when you hug someone, cuddle your pet, do a good deed, or share a meal. Dr David Hamilton has done a fascinating study reviewing the latest research into how kindness and compassion cause a contagious effect, from one person to the next. The research demonstrates that kindness, compassion and affection from someone else will send a rush of oxytocin through your bloodstream, a bit like eating a handful of blueberries. Even thinking about someone who loves us or someone we deeply care for, is enough to activate the release of oxytocin in the brain and that’s why it’s known as the feel good hormone. What else can oxytocin do for you and why would you want more? 2. It reverses the effects of stress on your body. 3. It increases a person’s friendliness and desire to connect – the idea that kindness is contagious. So share a little kindness and affection as it can go a long way – you’ll feel good and so does the other person, pass the good feelings and improve your own health. 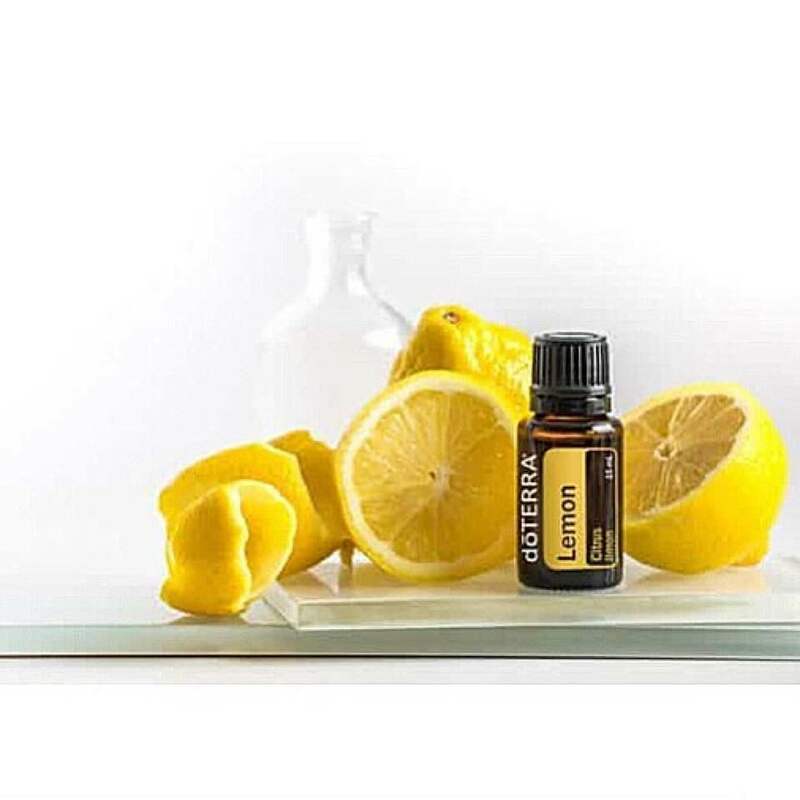 The effects of this natural love potion is amplified by oestrogen – one reason women tend to be more physically demonstrative than men (particularly during the high oestrogen days of the month when they’re ovulating) and are generally more affected by touch. Oestrogen tends to decline during and after menopause, make sure you take steps to ensure you continue to benefit from this life enhancing hormone. If you’re hormones are all over the place perhaps these articles will help you. A bad case of PMS or is it Perimenopause? 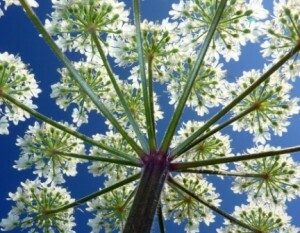 Part 2: Have You’re Hormones Suddenly Gone Crazy or Are You Perimenopausal? All the resources on this page are FREE for you to download. What is Chamomile used for? 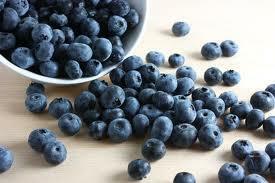 – reduce any inflammation and promote healing, especially in your gut. – excels at treating “nervous stomach”, which generally implies digestive upset alongside anxiety and nervous tension. What makes Chamomile so effective? Chamomile’s has a high essential oil content, that has a specific relaxing, calming effect on your nervous system. t cramping and mild constipation. 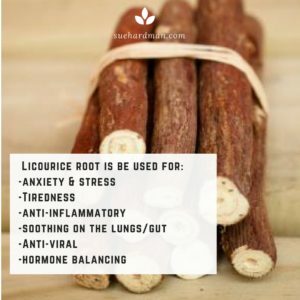 Herbalists – call it the ‘Mother of the gut’ as its bitter flavour gives it the distinct effect, it has one’s digestive system, increases the secretion of digestive juices and enzymes, also providing calming properties. 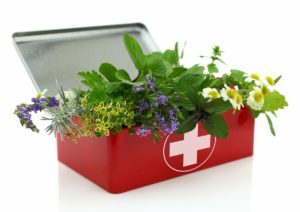 Why should you keep Chamomile in your herbal first aid cabinet? reduce gut inflammation, pain and cramping. 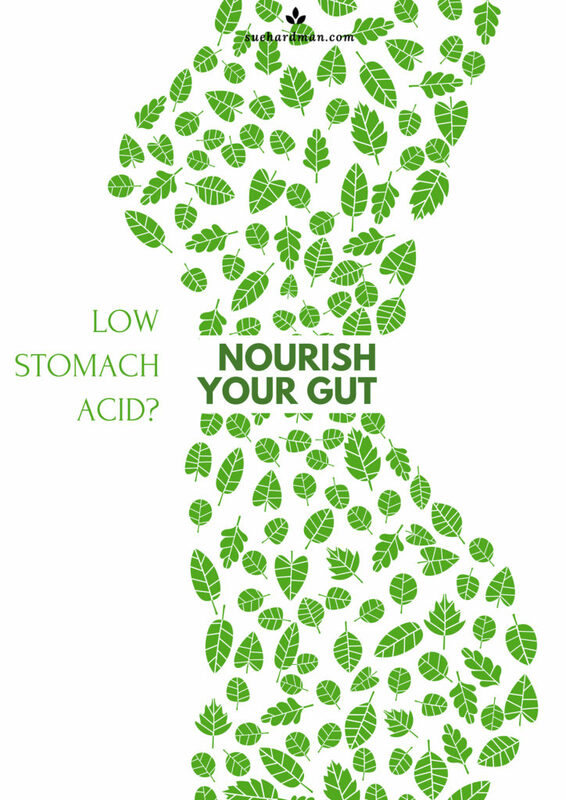 It will promote healing of your gut lining and improving overall digestion. And of course, reducing any anxiety that may be aggravating or triggering the gut issues in the first place. How will a herbalist use chamomile? 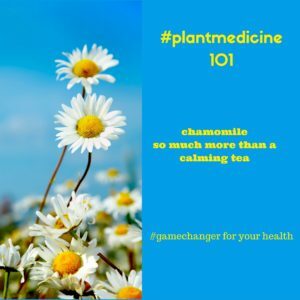 I will more than likely include Chamomile when I create a herbal formula for a client when they’re experiencing anxiety or stress along with any digestive disorders (ie a leaky gut, irritable bowel syndrome (IBS) or dysbiosis). A Herbalist will tailor your herbal formula depending on your specifc needs, with the correct dosage and combination of herbs. Sleep deprivation – it’s a little like Chinese water torture as far as I’m concerned. I simply can’t function when I haven’t had enough sleep. So that’s the truth. 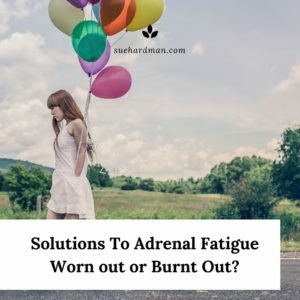 What works for me in order to have a good night’s sleep, is to include certain foods, avoid others, exercise, manage my stress levels, avoid screen time at night and follow a few essentials in my night time routine – altogether these ensure (most nights) that I get the refreshing sleep my body craves. Once we were warriors. Now we’re worriers – anxious and stressed we can’t sleep. You’re BUSY. This leads to stress and anxious feelings. A small amount of stress can be beneficial in limited quantities, but we’re talking about too much stress, which can have some detrimental effects on your health and well-being. Stress causes hormones to be released, signalling to the body that you’re in immediate danger. It kick-starts a fight-or-flight response and boosts blood flow to your extremities to get you moving away from the ‘danger’. Long-term stress causes an overload of stress hormones on your system. 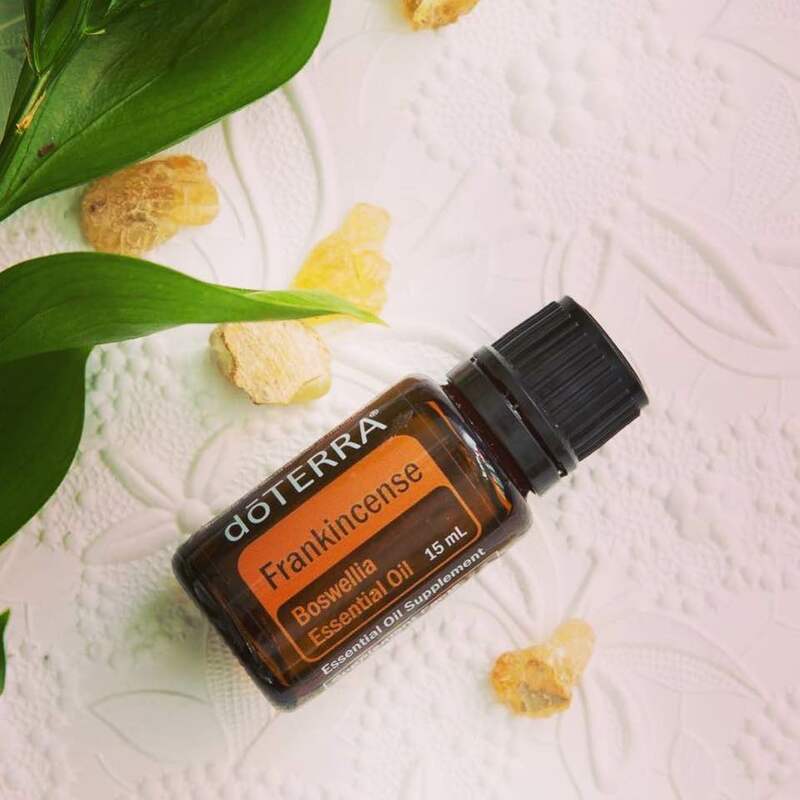 This can lower your immunity, lead to anxiety, cause digestive issues, increase your risk of heart disease, and of course contribute to sleep problems. The body is simply not equipped to deal with prolonged periods of stress, so helping yourself to find the calm may be the missing piece to your health and wellness puzzle. Even something as simple as taking deep, cleansing breaths from the diaphragm several times a day can help the body to recognize it is no longer in danger. Research by the British Sleep Council found that 47 per cent of people find it difficult to get to sleep because of stress – and women are bigger worriers than men. A third of American “undersleep,” according to the Centers for Disease Control (CDC) report. That probably means millions are walking around (and driving) tired, it’s a wonder we are not all asleep at our desks. Sleeping less than 7 hours per night is associated with increased risk for obesity, diabetes, high blood pressure, coronary heart disease, stroke, frequent mental distress, and all-cause mortality…Insufficient sleep impairs cognitive performance, which can increase the likelihood of motor vehicle and other transportation accidents, industrial accidents, medical errors, and loss of work productivity that could affect the wider community. Stress. Overwhelm. Feeling frazzled. Do any of these words describe how you feel? Adequate sleep depends on certain lifestyle choices, as well as having the correct levels of these hormones – cortisol, melatonin, oestrogen, progesterone, thyroid, and insulin. Getting enough sleep is as important for your body as eating right, exercising, and practicing good dental hygiene. It’s the body’s time to recuperate – lack of sleep prematurely ages you, as your body produces less growth hormone that helps you look and feel younger. 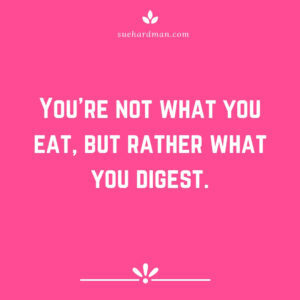 It affects your metabolism making you feel hungry even if you’ve already eaten, which leads to weight gain. higher production of ghrelin (the “hunger hormone”), and too little leptin (the hormone that suppresses appetite, making you feel full), and you’re more likely to make poorer food choices, and eat more calories. 1. Try to go to bed at the same time every night. 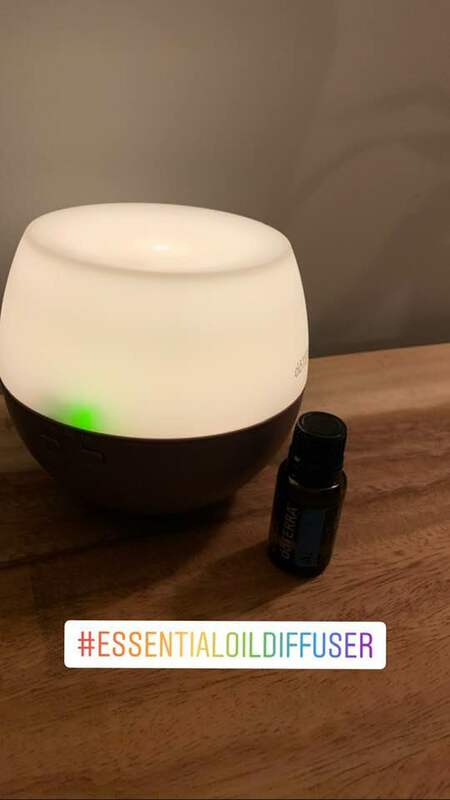 ‘Create a night-time routine with a few rituals to help your body, mind and nervous system relax. 2. 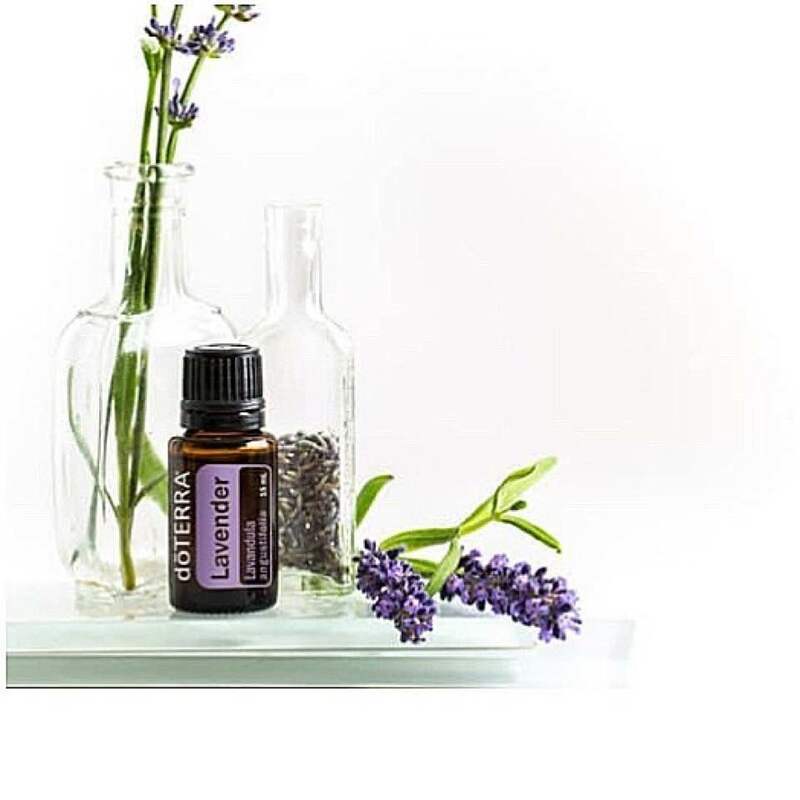 Start with a relaxing Epsom salt bath with a few drops of real-lavender essential oil and spray your pillow with the lavender oil. 3. When you get into bed, try a few drops of Bach Rescue Remedy and take a good magnesium/calcium supplement combination. When you lie down and close your eyes have a calming place you take yourself to – visualise this and relax into this setting. 5. Avoid large meals late in the evening. 6. Learn and practice a relaxation technique regularly: Breathing exercises, meditation and yoga are good examples. 7. Don’t obsess about not sleeping. 9. Foods – Tryptophan is an amino acid that helps to produce the hormones serotonin and melatonin, important for regulating sleep.. Foods rich in tryptophan: sesame seeds, fish, oats, turkey, lentils, eggs, bananas, gras-fed before lamb and beans. 10. There are also a number of herbs – Ashwaganda, Hops, Valerian, Passiflora, Verbena and Wild Lettuce – that have been used very successfully for sleep disorders and to help improve your quality of sleep. Try them individually first and then perhaps in combinations; they’re available in most supermarkets or pharmacies. Try sleep pillows made of equal parts of hops, lavender, and chamomile and bath salts containing relaxing essential oils both help promote sleep. 11. 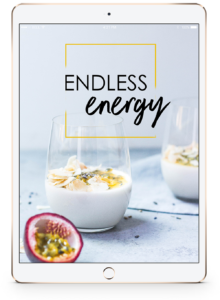 While breaking bad habits are difficult, making lifestyle changes such as not having any caffeine after 1pm and avoiding back-lit technology (ipad, iphone, PC) after 8pm can have long term benefits for your health and your sleep. This blue light inhibits your production of melatonin, the hormone that tells your body and brain to feel sleepy and go to bed. 12. Bringing stillness to your mind – Meditation, stretching, Pilates and yoga all have their benefits in helping our bodies and minds relax, and can help prepare us for a better night’s sleep. Taking time out to relax helps to still the mind. 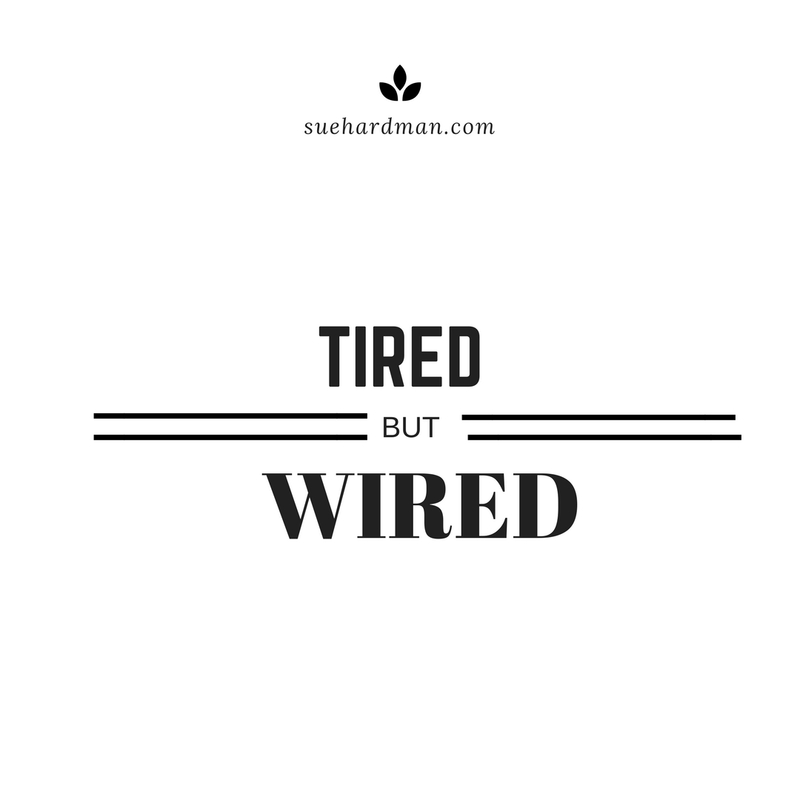 Most of us are over-stimulated and spend more time in fight or flight response than we should. Balancing the nervous system helps counter the stresses of our lives and environment. Why see a qualified Herbalist? 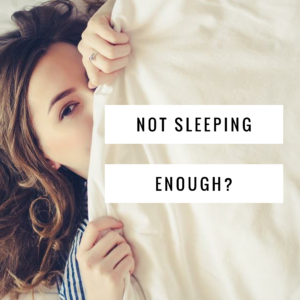 They can help you identify and address any underlying issues that could be causing your lack of sleep, and they are also able to use a wider spectrum of supplements and herbs (not available over-the-counter) to help you get that very essential sleep you are missing. You’re sleep, liver and detoxification pathways are also connected. What is the connection between sleep and the liver? Waking up at the same time every night between 1am and 3am, is your body’s way of communicating and is known as “liver time” in TCM (Traditional Chinese Medicine). Each organ has a time of the day/night where it does it’s thing. Your liver is one of the hardest working organs in the body and it works during this time of the night. For the liver to function optimally, remove any congestion and detoxify you’re going to have to ensure it gets the essential nutrients for both phase 1 and phase 2 detoxification paths. As we become more aware that the subtle hints from our bodies actually mean something, our body’s clues can be very helpful and insightful to us. Your liver is always working to detoxify the body, if you’re eating food with the essential nutrients you can optimise your liver function. There are many ways you can support the liver and your sleep habits. Detoxing occurs naturally, every night when you sleep. Avoid stimulants such as caffeine, sugar and alcohol. Make time for you, and what you enjoy doing. Getting enough sleep is the single best thing you can do to stay younger! Like anything we usually know what we ‘should’ do however it’s often harder to put these changes or new habits into practice without some kind of support. If you’re looking for a gentle and effective way, that you can start to reset your health, make better food choices, improve your sleep, ditch your sugar addiction, eat clean and create a life where you’re flourishing. You’ll get 30+ recipes, shopping lists and so much more. There will be daily support all to help you get the most out of this program. I want to support you so that you feel less bloated and tired. 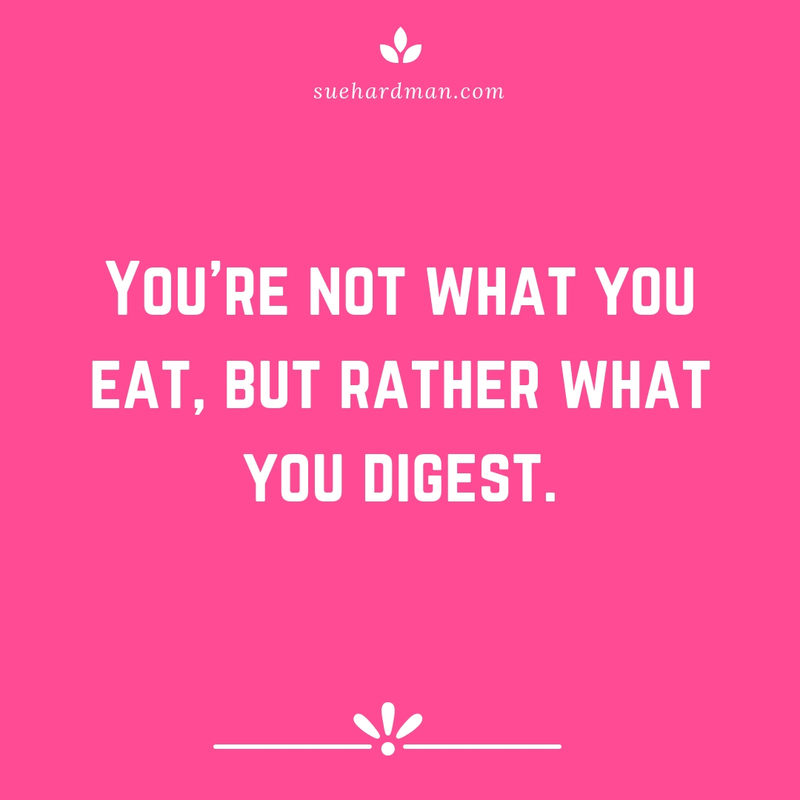 Lose weight, focus on removing refined sugar and junk food. So if you want to do your body good – boost your immune system, look after your digestion, support your metabolism, lose weight then this EASY DETOX is the place to start. 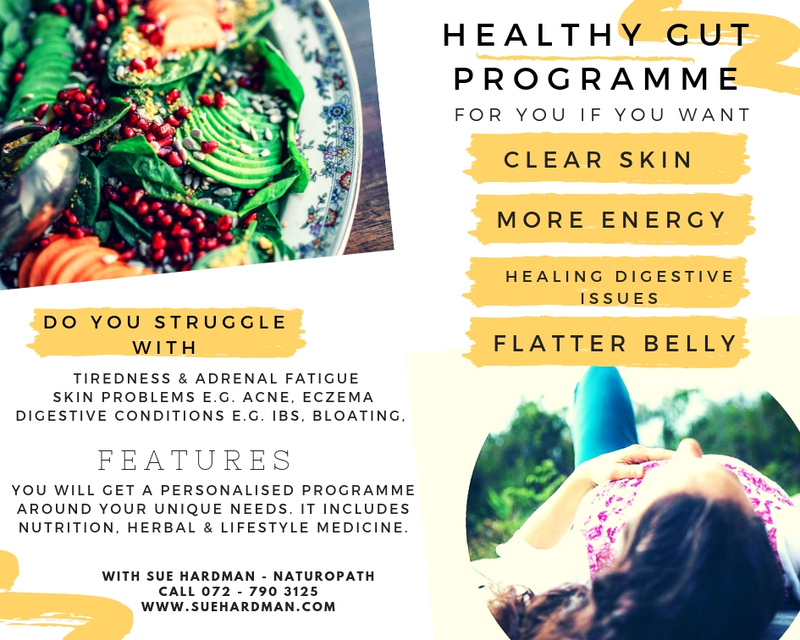 You can join us and get access to my 14 Day Love Your Body EASY DETOX Program PLUS I have an early bird special offer, meaning you save 60% from the usual price and get the tools you need to change your health for a lifetime. Early bird offer ends on 6TH OCTOBER, and SAVE 60%. So are you ready to FLOURISH? We start 16th October 2017. Early bird offer ends on 6TH OCTOBER. So are you ready to FLOURISH? We start 16th October. Lack of sleep can ruin a lot of things, in addition to the long term effect it can have on your health. If you’d like more Vitality, Energy and Get Up and Go then this is a good place to start. 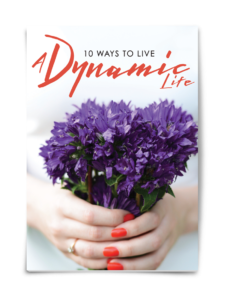 This FREE EBOOK will get you started with 10 Ways to Live A MORE Dynamic Life – Click HERE and to get your copy now!